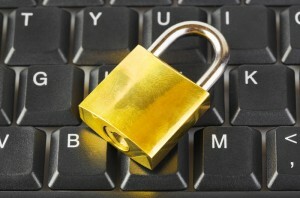 Another threat to Internet security and safety is the use of key logging software. Key Loggers are programs designed to capture and record every key you press, including your passwords and confidential information, such as bank account and credit card details. Key logging software works in a similar way to spyware by running invisibly in the background. The main difference is that the key logger software will record all of the keyboard interaction on your computer. Typically, the information recorded is stored on your computer in an encrypted log files to be retrieved later. Some key logging programs are set up to e-mail the log files back to the Internet criminal.